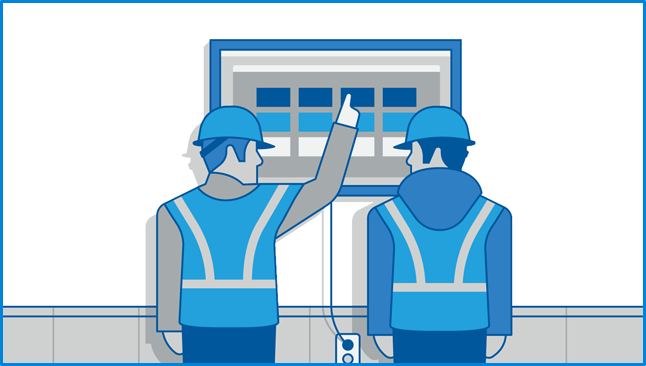 This three-hour course gives you the tools you need to prepare, identify, manage, and remain accountable for issues you encounter in the field. 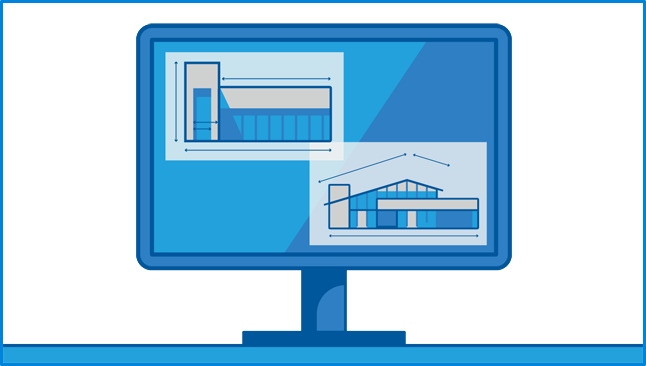 Get all of the courses on Bluebeam University for Revu 2018 in one package. 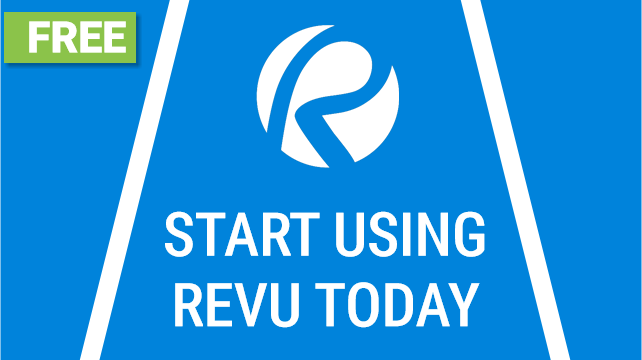 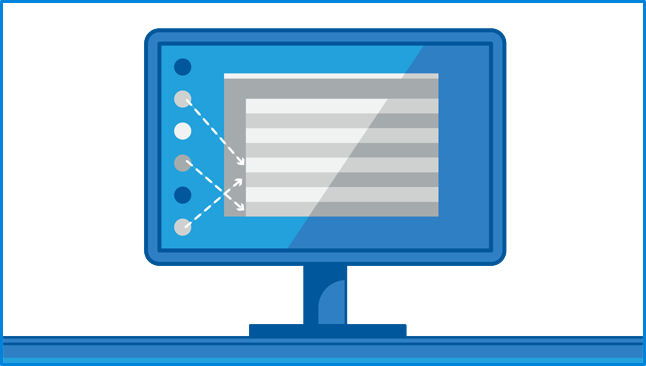 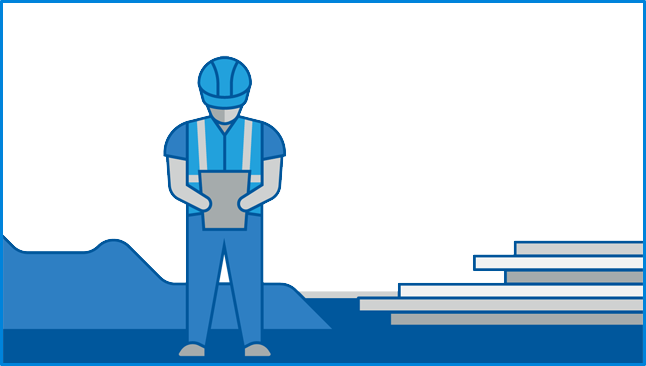 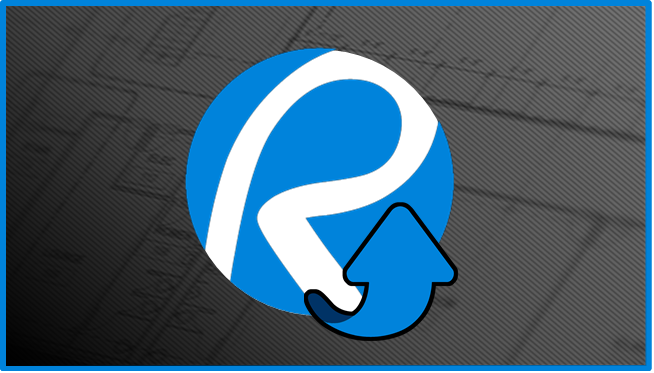 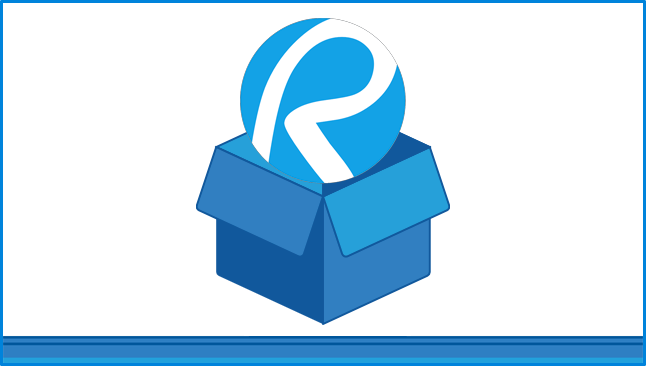 See how to improve your workflows and learn from Revu experts. 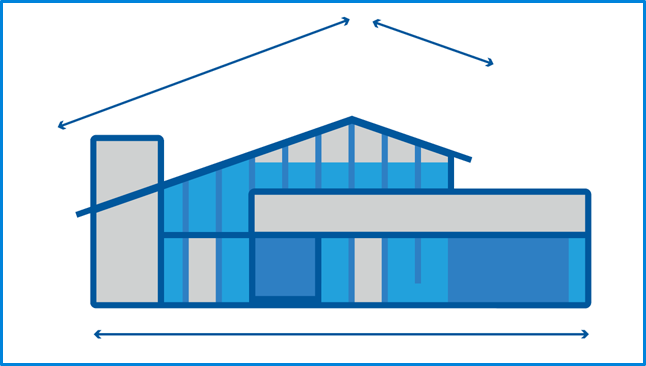 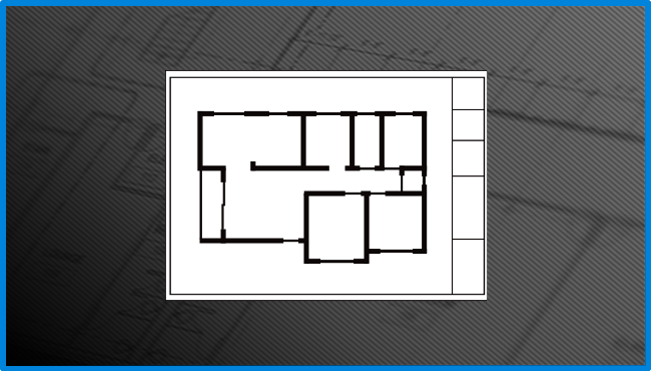 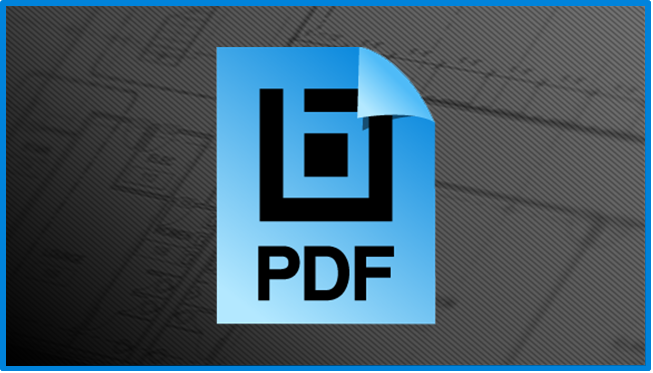 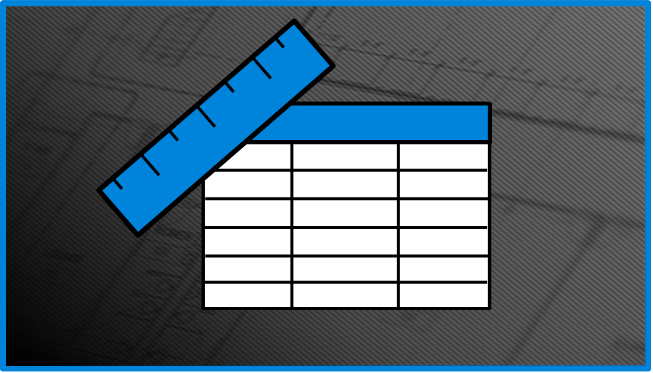 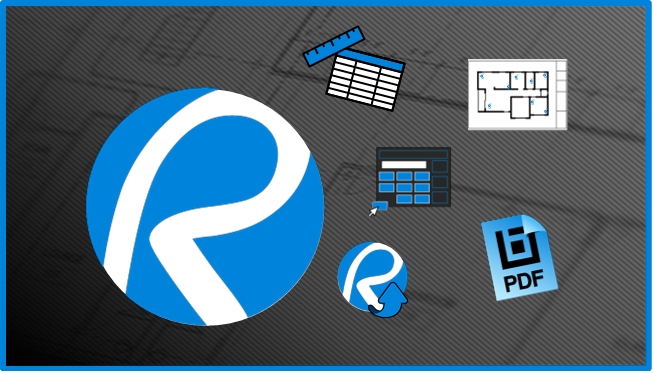 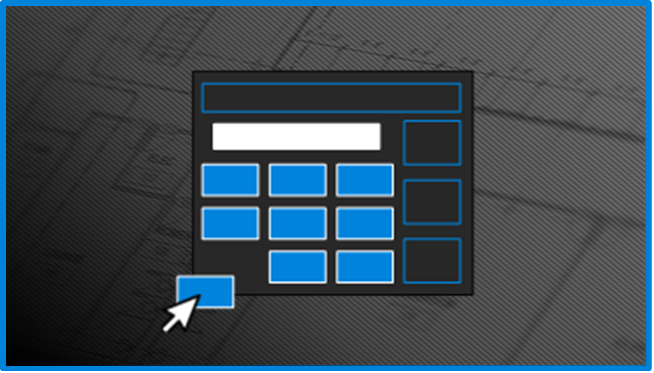 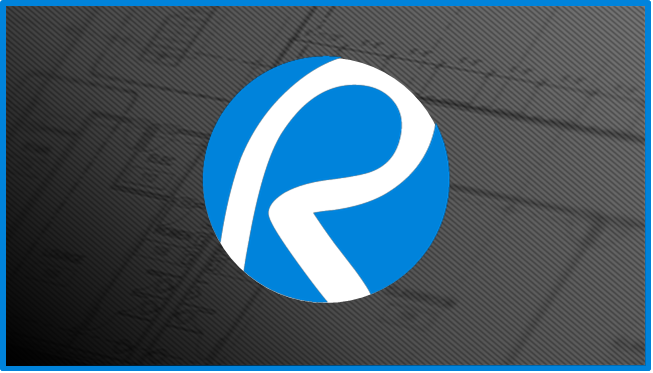 This FREE introductory course will help you get off to a solid start using Bluebeam Revu.